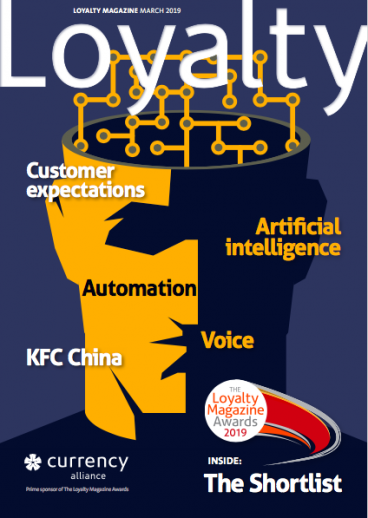 Loyalty Magazine: How would you describe your company? John Norrie (right): We are a solution provider for retail covering loyalty, CRM and gift. Our platform is an enabling technology to deliver digital marketing solutions to the retail market. I founded the company in New Zealand in 2002. My background was in the advertising industry working with major retailers. 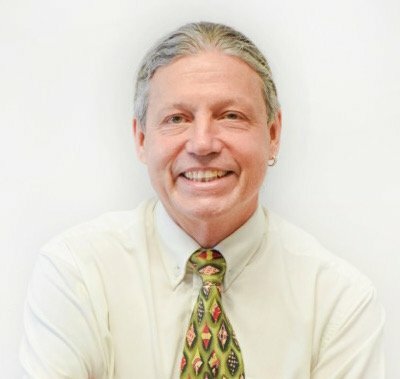 After leaving the industry in 1991, I designed and developed a processing engine to take sales data from retail point-of-sale to monitor marketing effectiveness. To make the data more meaningful, I needed a way to link what people were buying and how they responded to promotions. So I overlaid a loyalty programme to identify the customers and deliver targeted offers to incentivise repeat purchase. What makes your company different to other loyalty service providers? We have a single platform to provide a range of services. Thor is a hybrid processing platform that consists of a financial processor with a complete set of admin tools to manage all aspects of a programme, including campaigns to drive multi-channel communications to customers. It is a comprehensive platform with many delivery options under one umbrella. These include gift and loyalty. We have a range of customers covering a broad spectrum of retail from shopping malls to specialty retail and QSR [quick service restaurants]. The platform works particularly well for franchise organi sations because it delivers an end-to-end solution, from design and supply marketing communications through to transaction processing and financial settlement. What is special about your processing engine? It is easily configurable to provide flexibility in the type and flavour of programmes we can offer, and being a centralised cloud-based system, it is very easy to engage with clients and get them into market fast. What are your plans for Europe? We are trying to increase our visibility here as previously we had been focusing our resources on providing the platform for the Subway SUBCARD programme, which we now service in five countries. One of our underlying strengths is our ability to fully integrate with POS systems directly, handling the data down to product item level in real-time across multiple environments. Explain some more about how you handle the data and comply with data regulations? 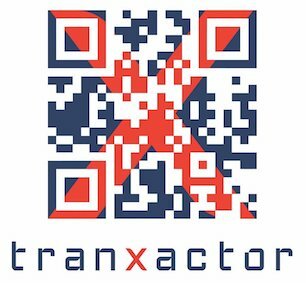 Tranxactor operates on the principle that the data collected belongs to the client and not to us. We never on-sell client data. We just provide the processing platform. We have operated in Germany for many years, which has very tough rules so we are used to being compliant. 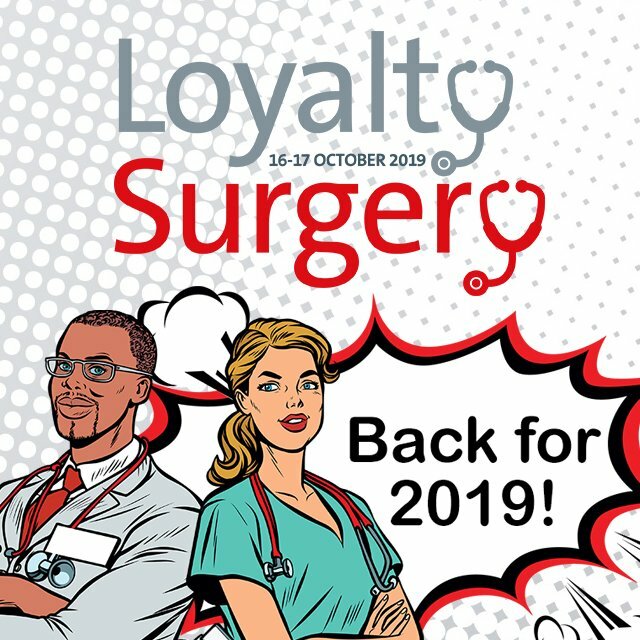 Is the loyalty business changing? Yes. The principles of loyalty are fundamental but the bricks and mortar retail market is changing for many reasons: The emerging digital environment is critical but more important than that is the challenge from the online retail environment. Can you describe a typical customer journey and how you interact? The online retailer knows the customer. He knows what they like, how often they visit and what they come to buy. It is therefore possible to market to them continuously with suggestive selling. The challenge for bricks and mortar organisations is to replicate this and add additional value. That is the big challenge. The ability to replicate the online experience and bring it into the bricks and mortar world is crucial to success. It is a case of joining the dots and of connecting the whole range of touchpoints and experiences for the customer. Tranxactor can connect with almost any environment in real-time and deliver to multiple channels concurrently. This includes desktop, mobile and in-store and enables us to provide a single view of the customer. Is it a challenge to do business in different markets? It is a challenge, but we operate a single platform across all our markets, tailoring to the language and environment. Of course, it is not feasible to have a marketing activity common to all regions, so we can segment marketing activities to a market or geographic region, down to a single store if necessary – whatever meets the client’s requirements. You have already said you are expanding your business in Europe. What are your next goals and challenges? We intend to build a good base in Europe and the UK, and leverage off what we currently deliver to existing retailers. Our clients are 100% retail and we believe we can add value to both bricks and mortar and online. That is our interest. We realise we are new kids on the block. Notwithstanding that, we have over 15 years’ experience in the industry and already a strong and tested presence with Subway in this market. We know there are many established service providers, but we are throwing our hat into the ring to offer our expertise and solutions. We have experience, and a proven platform. We want to help companies build their businesses using our Thor platform.